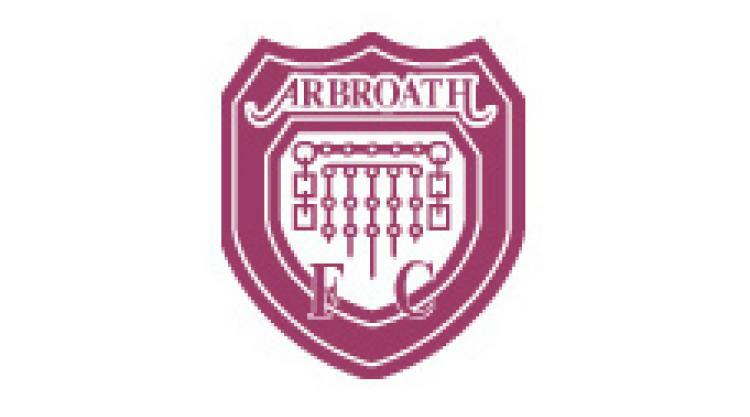 Determined to add physicality The Courier: Arbroath boss Paul Sheerin is looking to “beef up” his squad. The Gayfield gaffer is determined to add more physicality to his side as they bid to drag themselves out of their current second-bottom position in League One. Sheerin tried without success to bring in experienced former Morton centre-half Stewart Greacen last week but the 31-year-old opted to sign for Stenhousemuir instead. The manager has long-term injury victim Ricky Little heading back to full fitness but admits his squad is still looking thin and he has redoubled his efforts to attract the right type of player to the club. He said: “We are still working hard to bring a couple in. We have a list that we are whittling through. “We had hoped to persuade Stewart Greacen to come to us but we missed out after he opted to go to Stenny last week. “However, we are determined to bring the right types in and not just add to the squad for the sake of it. “We are looking to introduce a bit more physicality as well as quality as the squad is looking a bit threadbare just now.